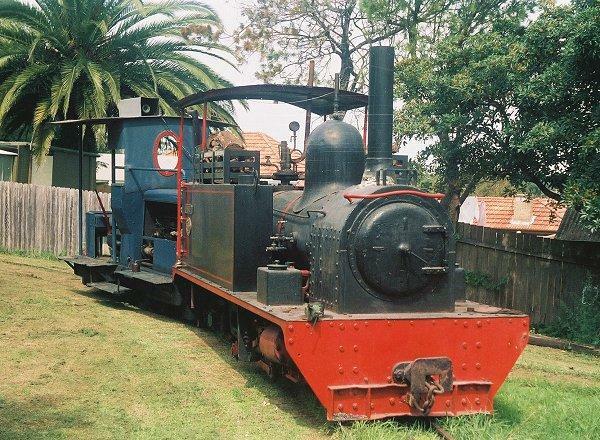 A Hunslet and a Ruston stand on the Weavering Light Railway in 1990. 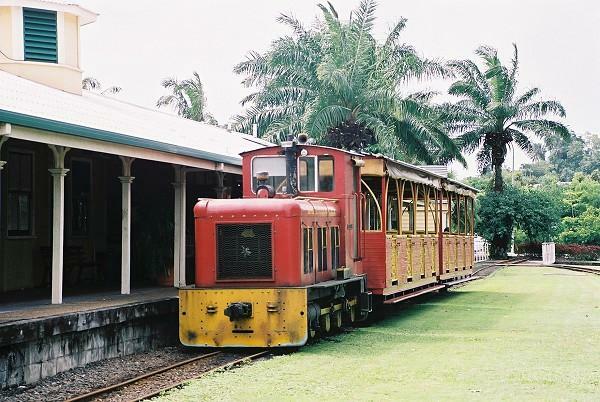 The diesel stands at Port Douglas station on the Bally Hooley Tourist Railway. 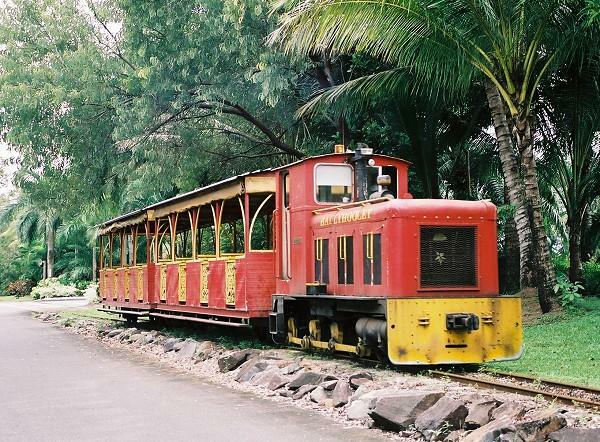 The diesel runs along the Bally Hooley Tourist Railway near Port Douglas. 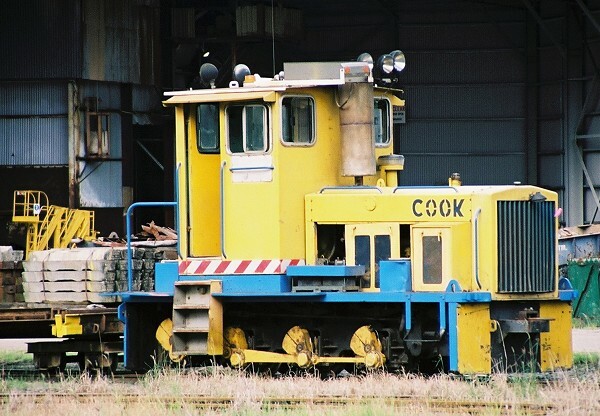 Cook stands at the Mossman Sugar mill near Port Douglas. You are visitor number since December 17th, 2001.